Sign Up To Watch Loucks Games LIVE! 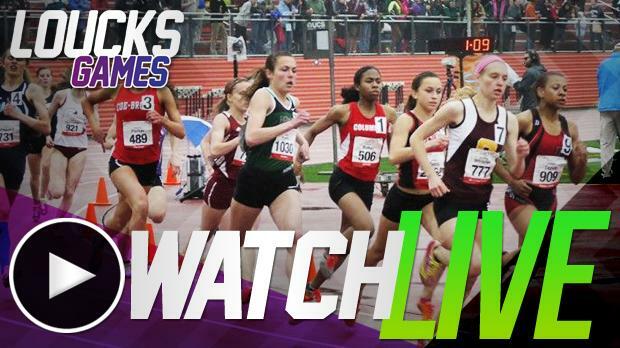 Watch the 2015 Loucks Games on Thursday, Friday and Saturday at White Plains High School exclusively LIVE on MileSplit.com! This year's Loucks Games has some of the best fields set up for an Invitational in the Spring Season so far. 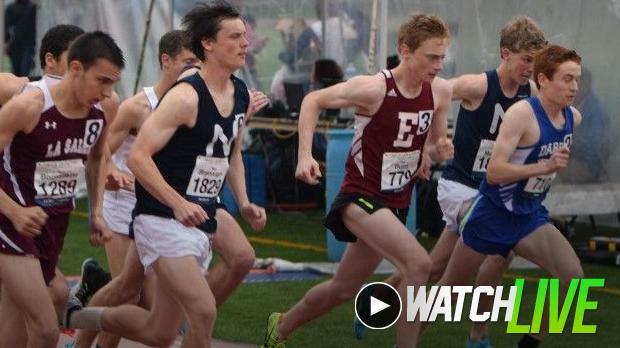 For only $11.99 per month or an even better bargain at $48 per year, become a MileSplit Insider to get full access to watch the Loucks Games LIVE as well as see all the race videos again archived immediately after the meet on MileSplit NY. You will also get full access to all the rankings, stats as well as future and past meet coverage found on MileSplit New York, MileSplit US, and other MileSplit state sites. Live coverage begins at, 5:00pm on Thursday, 3:00 PM on Friday and 8:40 AM on Saturday for the 48th annual Loucks Games and will run to meet's end on both days. Follow MileSplit New York, and MileSplit US, for meet updates on twitter. Official meet hashtag: #LoucksGames.